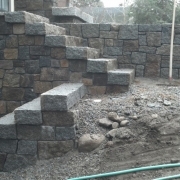 We specialize in building beautiful, functional retaining walls. 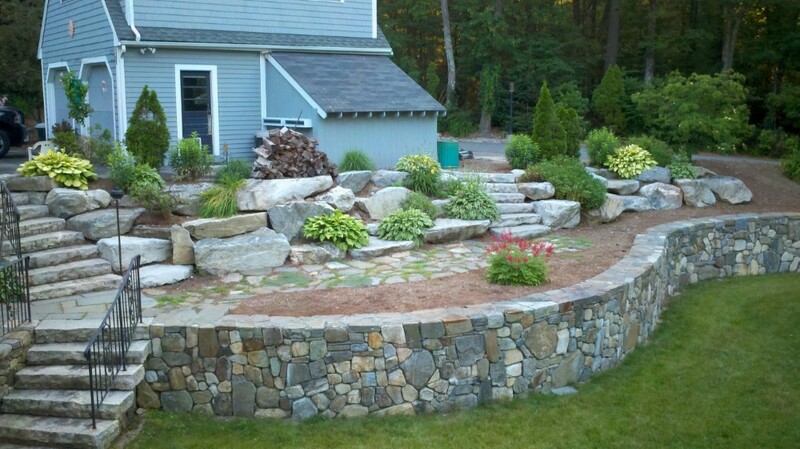 In many situations, a properly built retaining wall is a great way to enhance both the look and function of your landscaping. 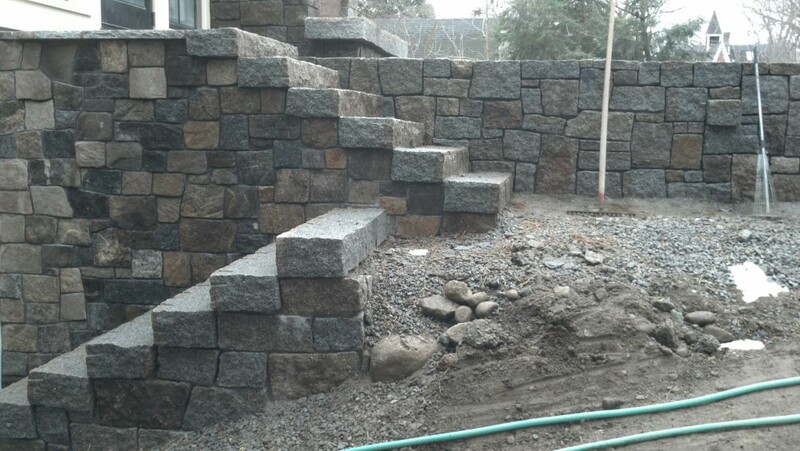 Retaining walls are commonly used as a solution for sloping and uneven properties as the clever use of retaining walls will let you carve out functional outdoor spaces into sloped properties that can be suitable for garden areas, sections of lawn, patios, parking pads, and more. 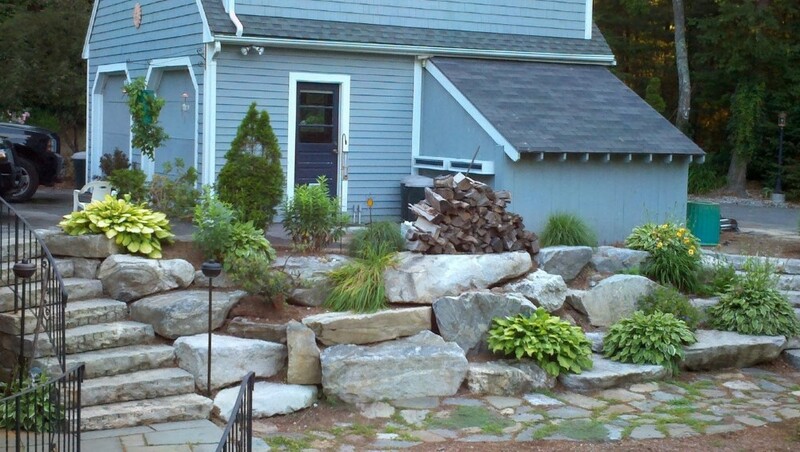 Made out of a variety of building materials retaining walls can complement your landscaping and increase your properties curb appeal. 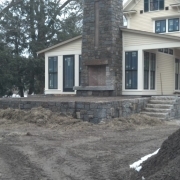 Bonica Excavation Inc. is an Acton MA-based excavation contractor that has been serving the local area since 1987. 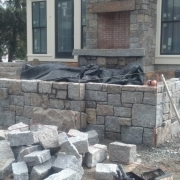 We specialize in retaining wall engineering, design, and construction out of a variety of materials including rock, boulder, block and even concrete. 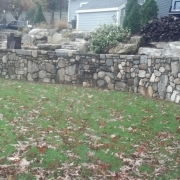 We can design and install a trouble-free retaining wall system. 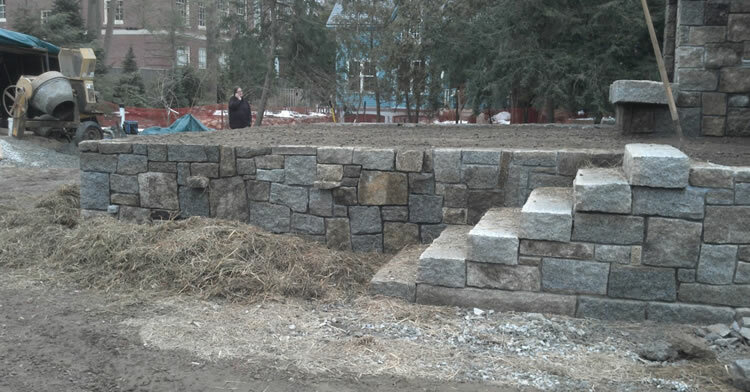 From a 30′ foot long stacked block retaining wall to hold back your garden to large boulder retaining walls on your terraced or sloping property for parking areas or new buildable land. 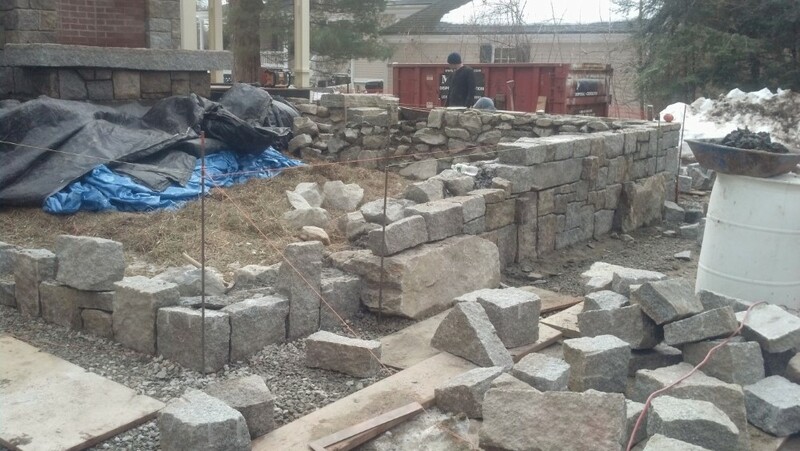 The team at Bonica Excavation will be able to provide retaining wall solutions that will benefit your specific property. 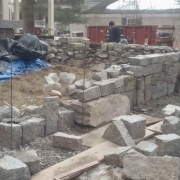 Walls with many complex curves or that are very long can require extensive formwork which is quite labor intensive. 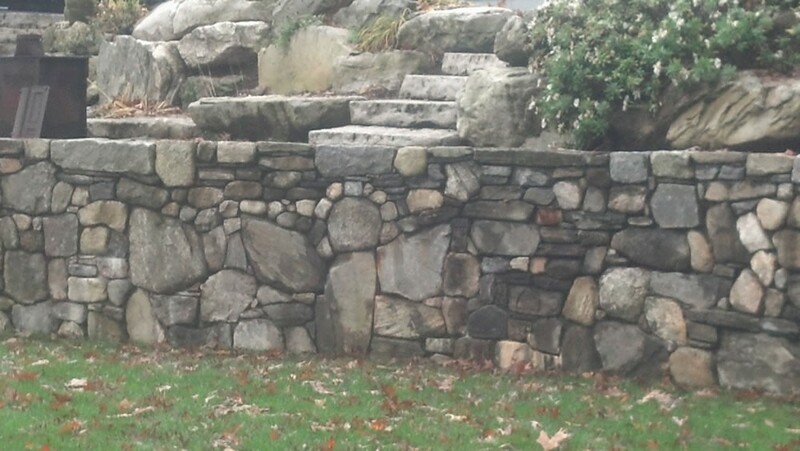 One of the benefits to using concrete is that it can be colored or even stamped on the outer surface to enhance the appearance and make it appear like stone blocks, or wood or other materials. 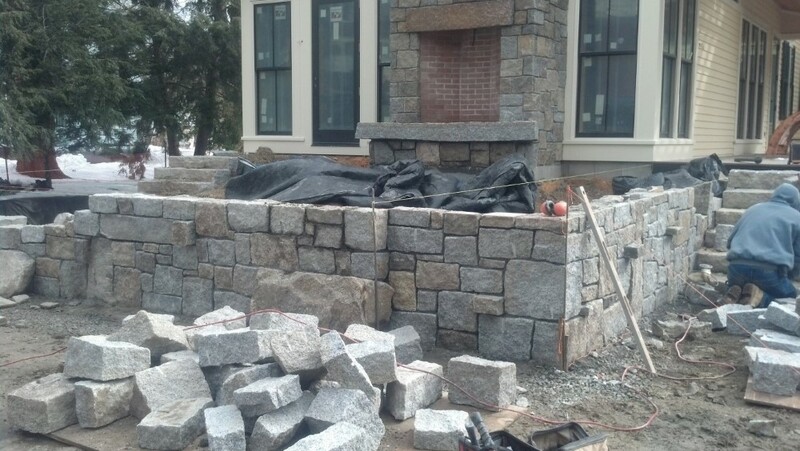 Landscaping Block Retaining Walls: This is probably one of the most common retaining wall materials because of it’s pleasing looks, availability, and affordability. 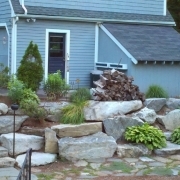 Landscaping blocks are usually used to build retaining walls that are under 3′ – 4′ feet in height. 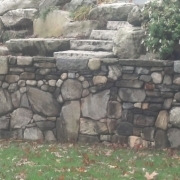 They are available in different shapes with decorative colors and even texturing. 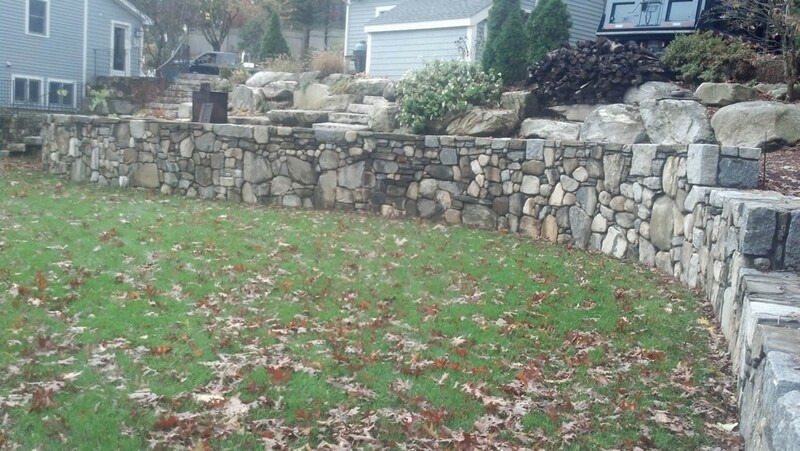 Why Choose Bonica Excavation For Your Retaining Wall Project? 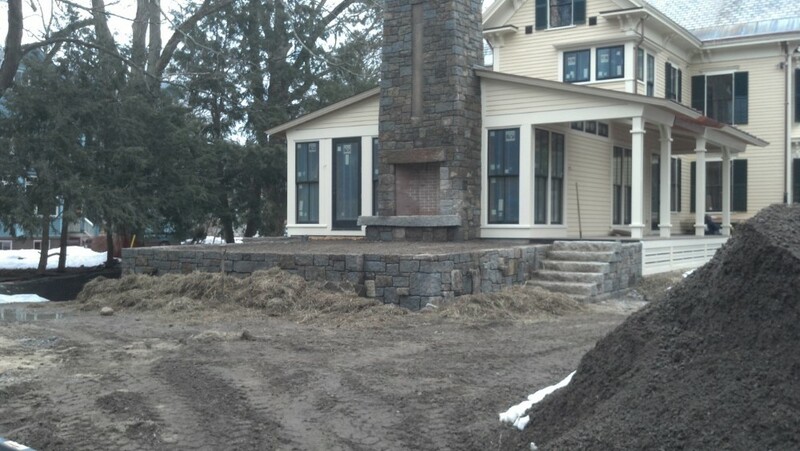 When you choose Bonica Excavation for your septic system repair project you are partnering with a local business that has been serving the area for 30 years. 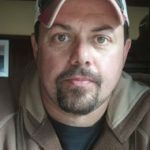 You can count on your project being completed on time, within your budget and with a level of workmanship and attention to detail you won’t find with other contractors. 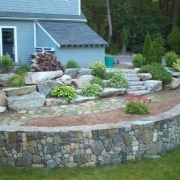 If you’d like to receive a Free Estimate for your septic system repairs project please give us a call (978) 263-3530 or fill out our contact form and we’ll get right back to you.